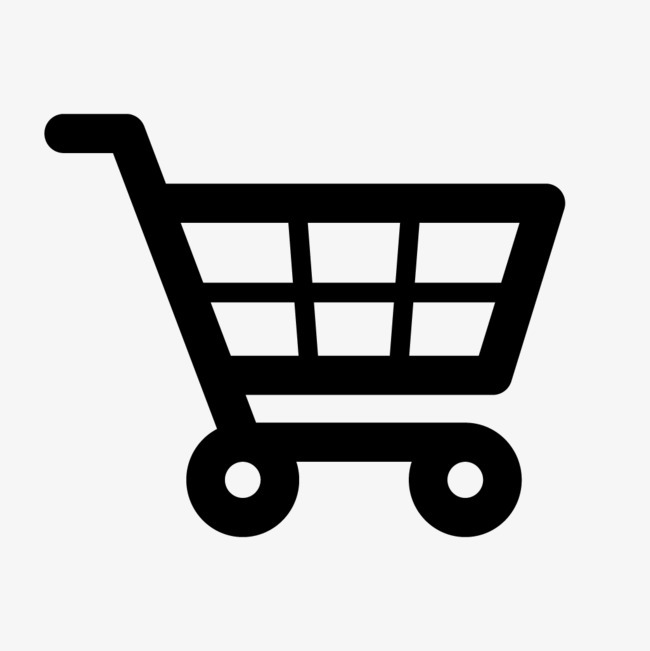 Availability: Free Shipping in the US - Big Time arrives in about a week. 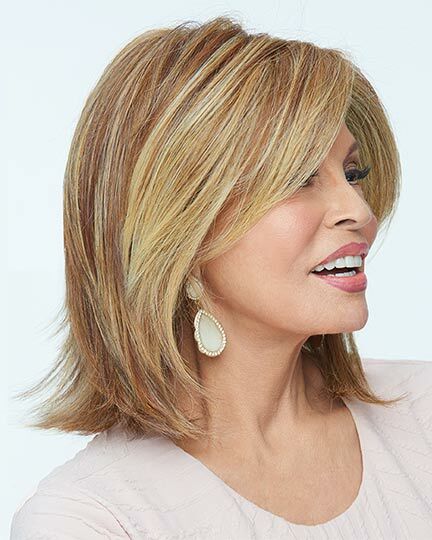 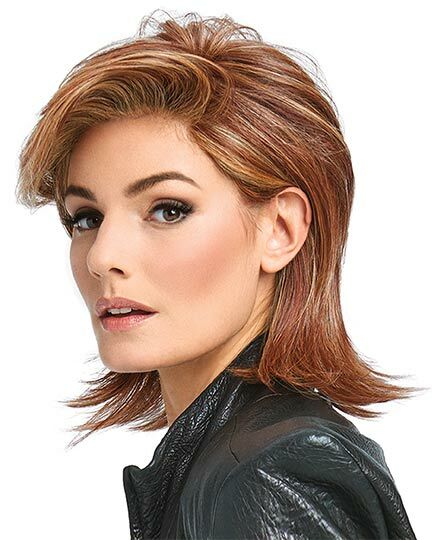 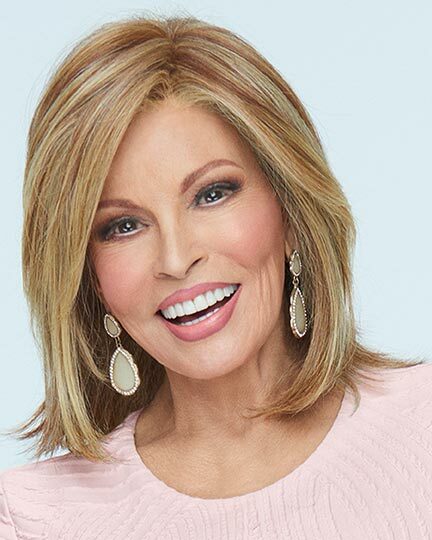 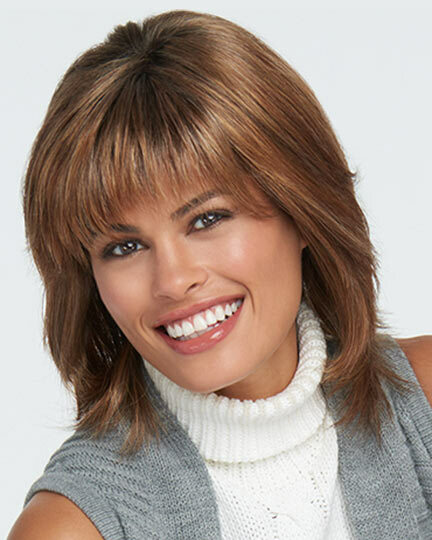 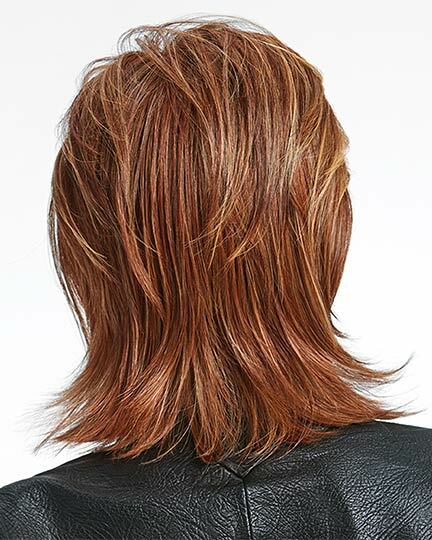 Front: 6.0", Crown: 8.0", Side:s 6.5", Back: 7.75", Nape: 5.25"
Big Time by Raquel Welch is a chic bob and a shag combination cut with mid-length layers throughout. 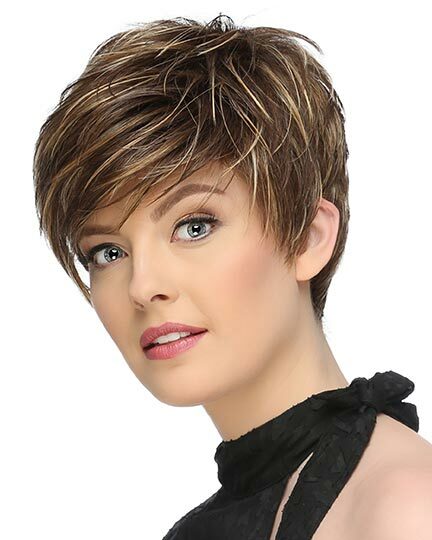 The resulting ease of movement gives the wearer of this style alternative styling choices ranging from smooth and conservative to a shaken edgier look. 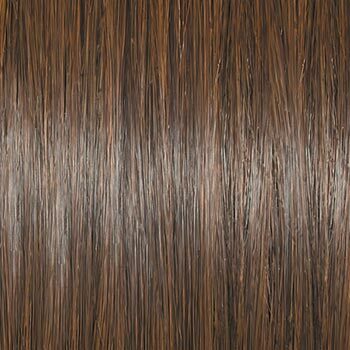 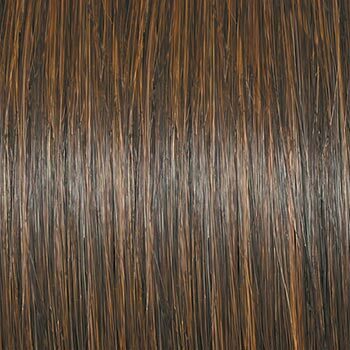 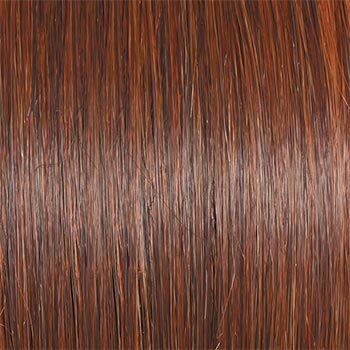 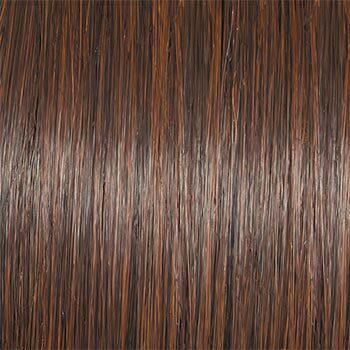 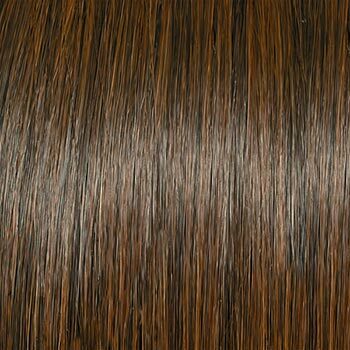 Big Time is made with Vibralite synthetic hair giving the natural look and feel of glossy, protein rich hair. 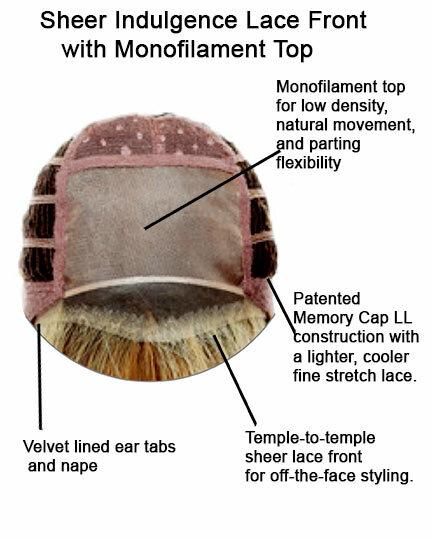 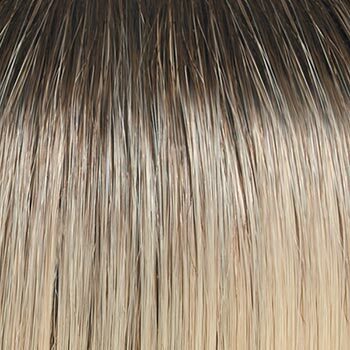 Vibralite fiber even holds its shape after washing. 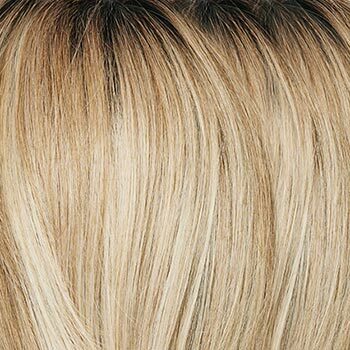 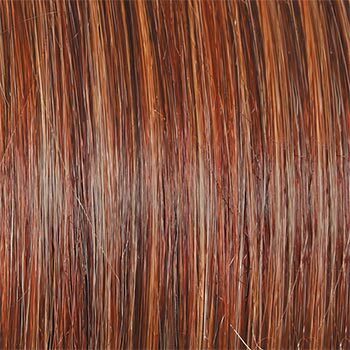 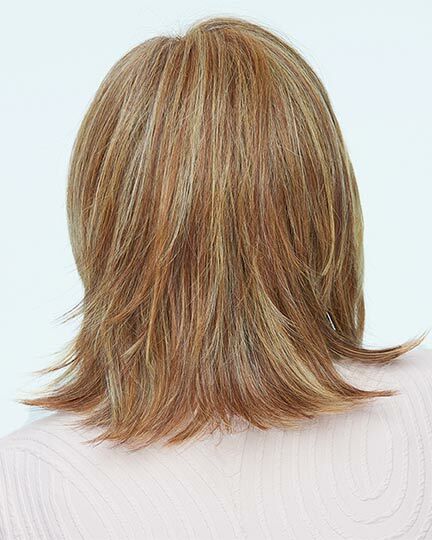 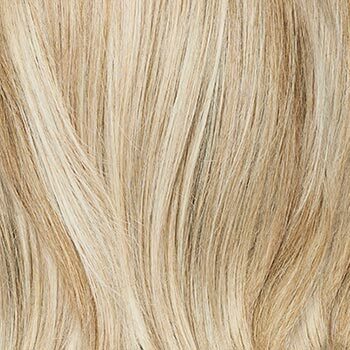 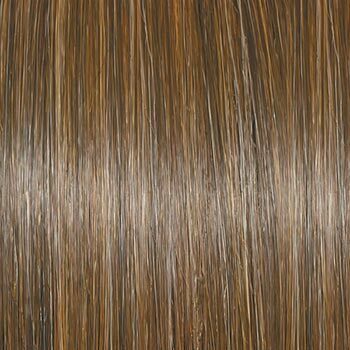 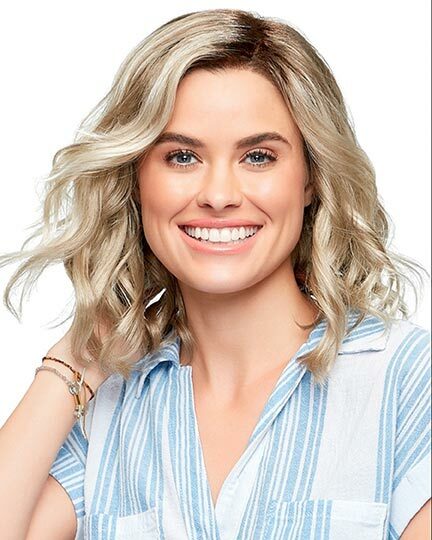 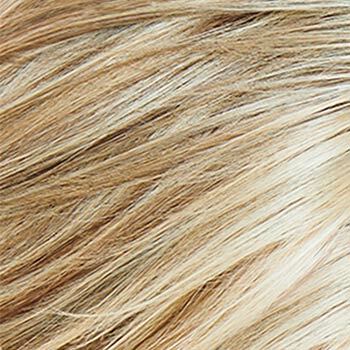 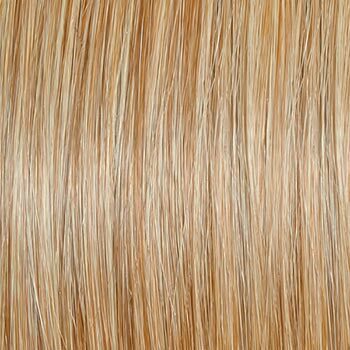 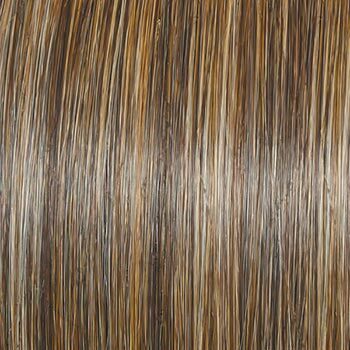 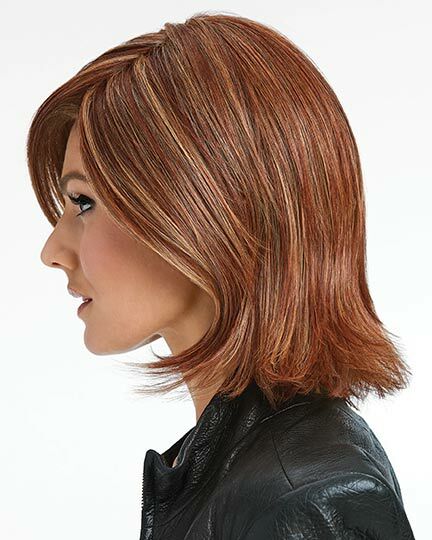 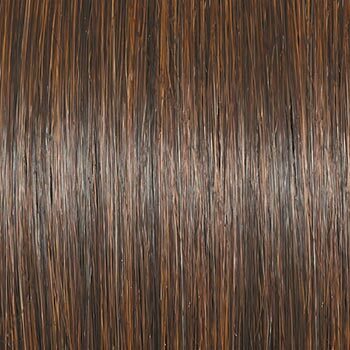 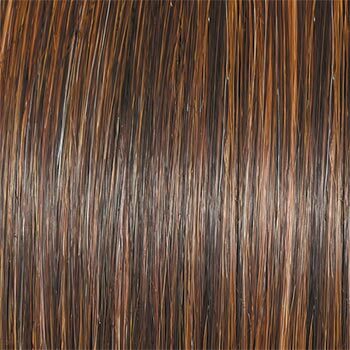 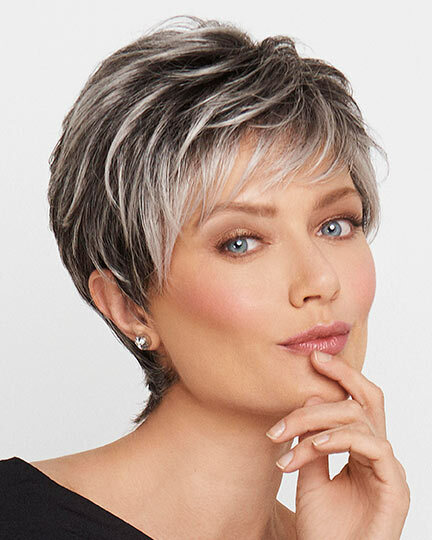 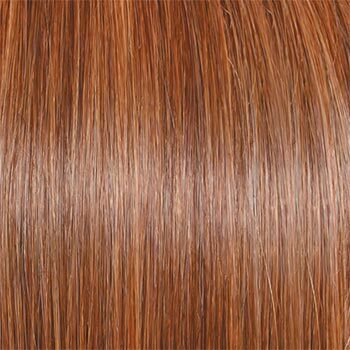 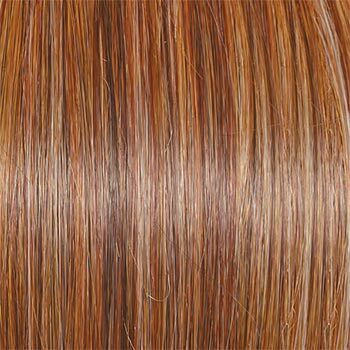 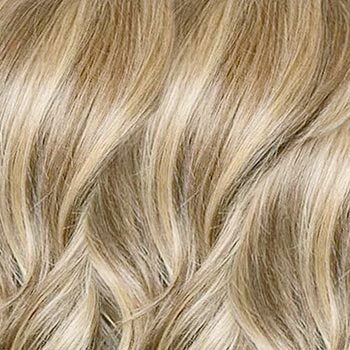 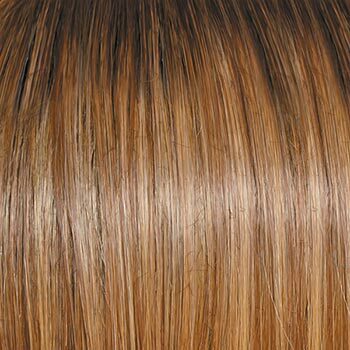 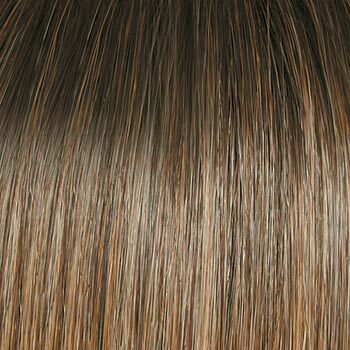 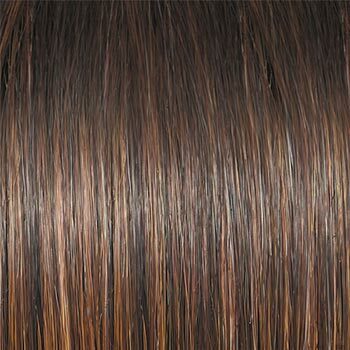 With an incredible color palette of nuanced Shadow Shades, highlights, and spotlight colors, it�s easy to see why Vibralite is regarded as one of the best fibers in the world for wigs and hairpieces. 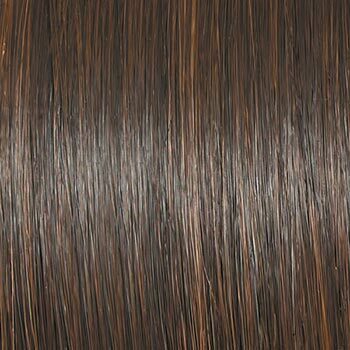 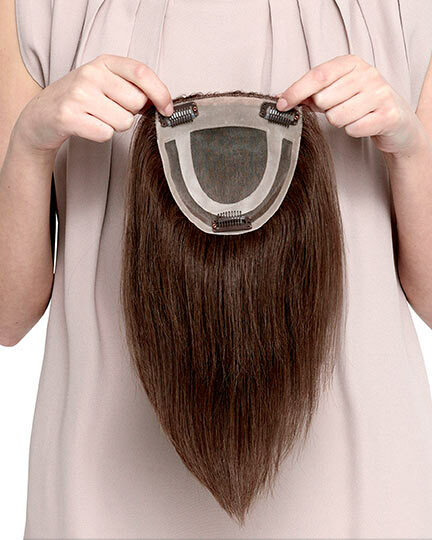 The Big Time wig weighs 113.4 grams. 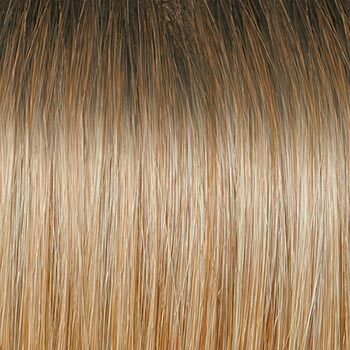 There are 25 colors available for Big Time. 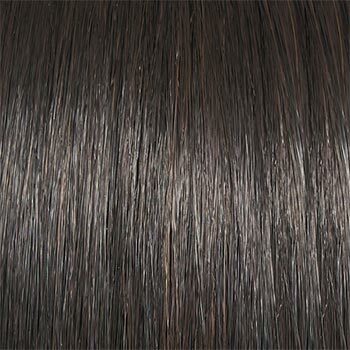 To Buy Big Time, Click On A Small Swatch Below. 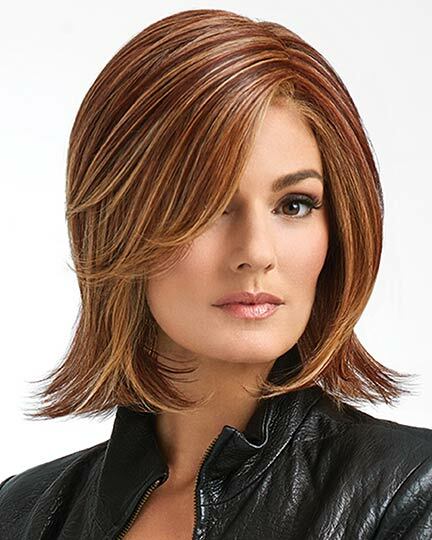 If you would like to discover other products that share some of Big Time's qualities try the links below.